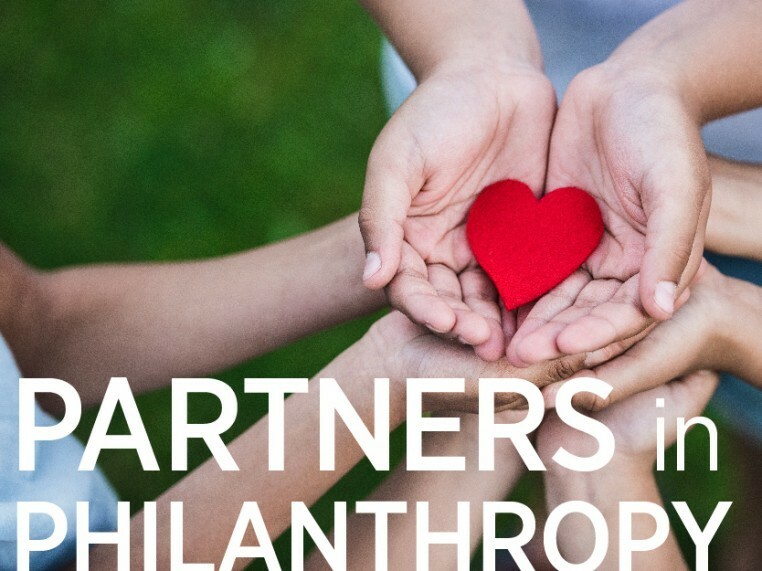 The Jewish Federation of Southern New Jersey would like to thank our Partners in Philanthropy for their generous support. These donors have given gifts of $5,000 or more in fiscal year 2018 to the Jewish Federation and our family of agencies. The David* and Marilyn* Krupnick Foundation, Inc.
Area VII Physicians Review Organization, Inc.
ARCO Design Build Northeast, Inc.